Poundex brings you the Knox Durablend Coffee Sofa 1320038, adding comfort and style to your living space. 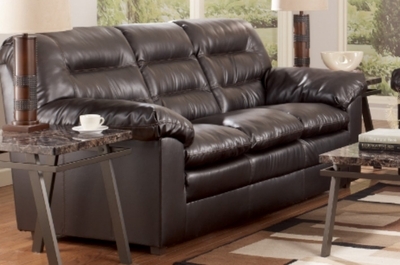 This sofa is cozy and versatile for any existing furniture you have in your living room. It�s a style that will stand the test of time, and will look great for years to come.